Leah started work with Fitzgerald Inc., her local Lely dealer, in December 2012, after graduating from Iowa State University with degrees in Dairy Science and Agriculture Education. 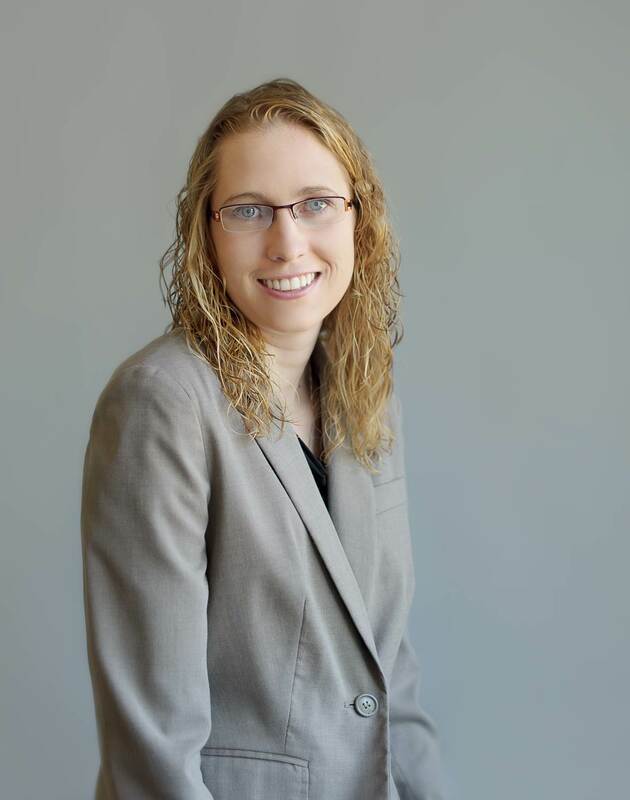 She is now involved with Sales/Marketing and Technical Support at the center and serves as a FMS (Farm Management Support) advisor for Lely North America. This puts Leah in a position to work with a customer from sale to success as she was able to do on Jo-Lane Dairy in working with owners, Lance and Jonna Schutte. We asked her a few questions about her experience and role as an advisor. How did you get into robotic milking? Growing up on a dairy farm, I have always been interested in advancing technology and finding ways to make dairy farming more efficient. My passion for dairying led me to look for a job in the dairy field in my home area. When an opportunity with Fitzgerald Inc. (local Lely dealer) arose I knew this was the job for me. Being on the forefront of technology and an opportunity to work with dairy farmers was exactly what I was looking for in a career. Robotic milking is intriguing for many reasons, especially on the management side. The information provided through automated systems is crucial to making profitable decisions on a dairy farm. Describe your role as an advisor; what are your main goals and duties? As an advisor, my main goal is to aid the customer in learning how to utilize the tools provided through automatic milking with the software programs. Transitioning from conventional systems to automated milking systems is not only a change for the cows, but also the family. It is important that everyone is on the same page and proper preparation and training is in place before, and after, startup to make a smooth transition. How much time did you spend on the farm physically and how often were you in contact remotely? I worked very closely with Schuttes to ensure their needs were met. During the startup process, I worked with them to learn the software program, daily maintenance and troubleshooting with the robots. During the first two weeks, I spent many hours at the farm helping guide the cows to the robot and also working with the software. After the startup, I used remote access to help keep in touch with the farm and track their progress. It is rewarding to watch farms succeed and to get to know cows on an individual level. Is there anything you would like to share with producers who may be considering robotic milking? In our dealership, we feel the startup process starts long before the robots are installed. It is important to start preparing for the project ahead of time. I like to work with producers on training and preparing for startup in advance so that when the day comes producers feel more confident and familiar with the system. Recently, we have been incorporating pre-training with pellets through the robots into our startups and that has greatly helped the cows and the producers transition into automated milking systems. Last but not least, I encourage producers considering robotic milking to ask questions to a variety of people including local Lely center dealers and current robotic producers. Combine these ideas and make a layout that works for you and your herd.